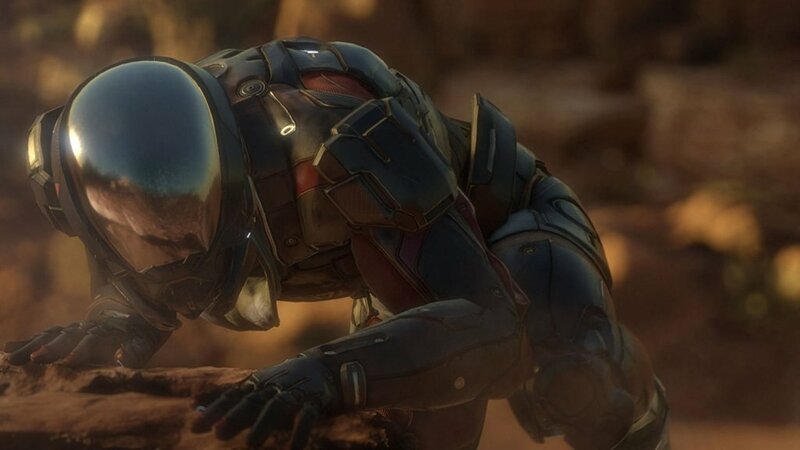 In the twenty second century humanity are planning to populate new home worlds in the Andromeda galaxy as part of a new initiative called the Andromeda initiative. Four citadel council races will send 20,000 of of their citizens on a 600 year journey to the new home worlds. 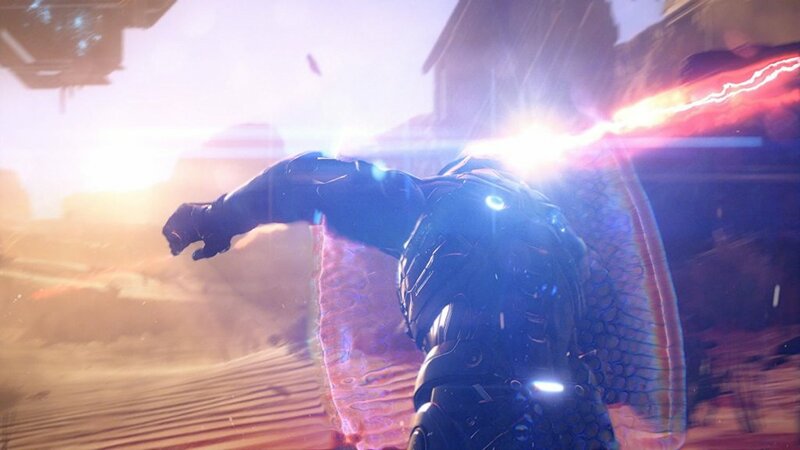 Mass Effect Andromeda is an action adventure role playing video game, with combat taking place in real time. The game is played third person perspective. 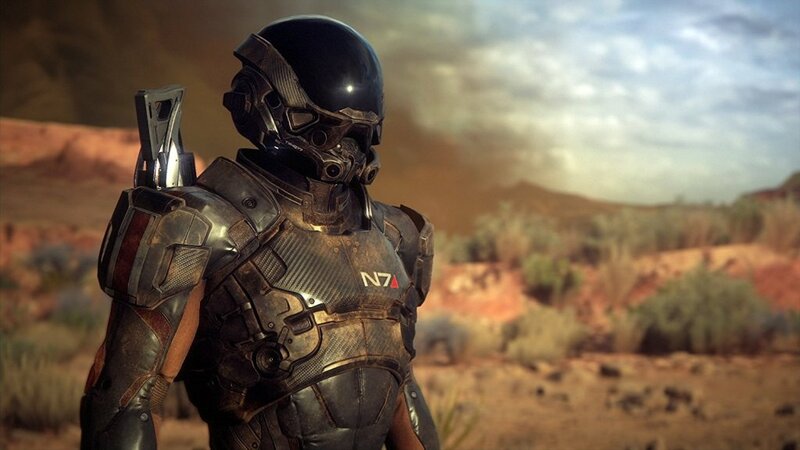 Mass Effect Andromeda takes place between games two and three of the original mass effect trilogy. 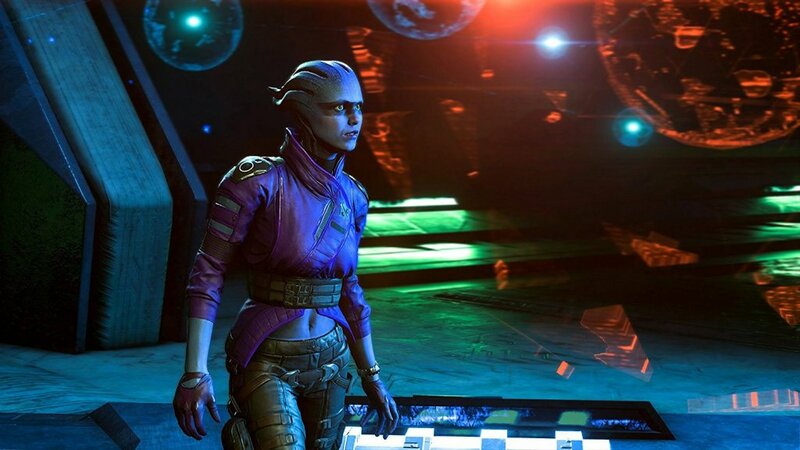 You have the option to play as one of the twins Scott or Sara Ryder. 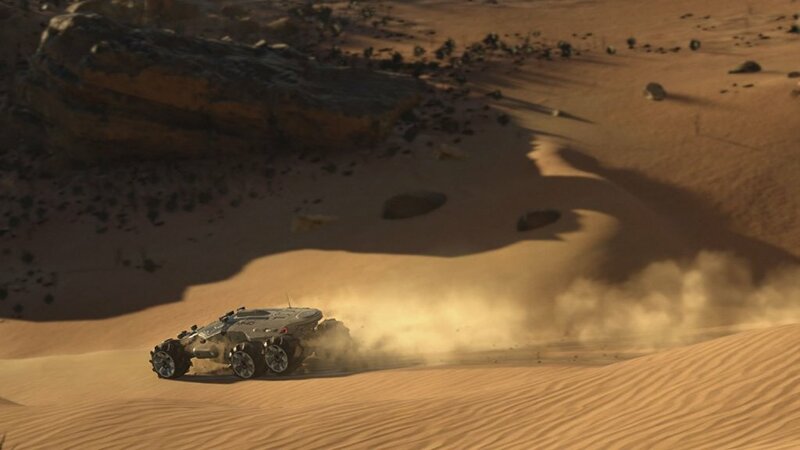 Each race has their own transport vessel called an Ark they have a leader called a pathfinder. Scott and Sara are the children of the pathfinder Alec Ryder. You will explore the Andromeda galaxy and fight for a new home in hostile territory. You choices you make throughout the game will affect the course of the game. You will have to make moral choices that will not have clear distinctions as to whether they are good or bad outcomes. The game play is built around fast paced fluid combat with freedom of movement. There are four categories of firearms to suit your play style. You can develop abilities and skills throughout the game. You have the option to play single player or multiplayer. Multiplayer puts you in a team of four including three of your friends to take on enemy threats. You will have objectives to complete while gaining experience.